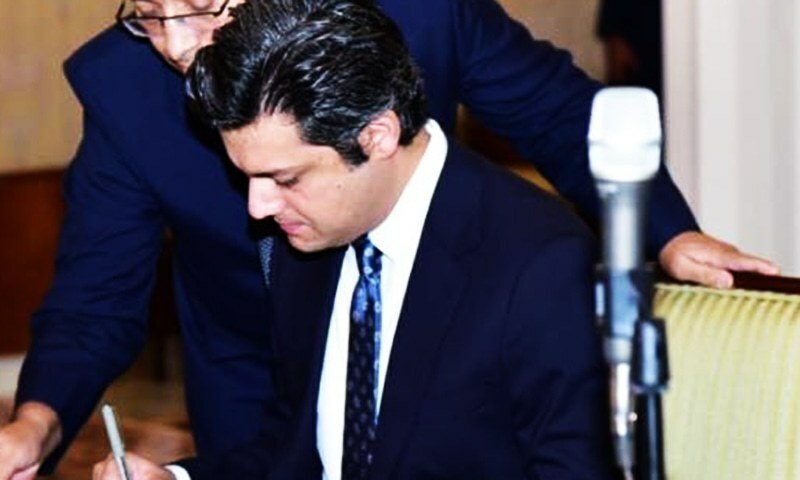 In his article “A Stabilizing Economy; Reversing the Damage” of 31 March 2019, Pakistan’s Minister of State for Revenue, Hammad Azhar, confirmed that the current leadership is implementing the very IMF guidelines that have damaged our economy over the last three decades. It is not corruption alone that caused the current, massive economic crisis. The guidelines of the colonialist tool, the IMF, benefit the foreign colonialist powers and their local partners, the corrupt within Pakistan’s leadership, at the cost of our economy. The IMF guideline of devaluation of the Rupee prevents us from challenging the colonialist powers economically, because it unleashes massive inflation, crippling the ability of our local industry and agriculture to produce. The IMF guideline of increasing privatization allows the foreign colonialist companies and the local corrupt leadership to own our large sources of revenues, such as those in the gas and electricity sectors. The IMF guideline of increasing energy tariffs allows the foreign and local owners of gas and electricity companies to earn profits, whilst further crippling our local industry and agriculture. The IMF guideline of increasing taxation chokes local buying and selling which is yet another huge blow to our agriculture and industry. So with each government, the foreign colonialists and the local corrupt become rich at our expense.